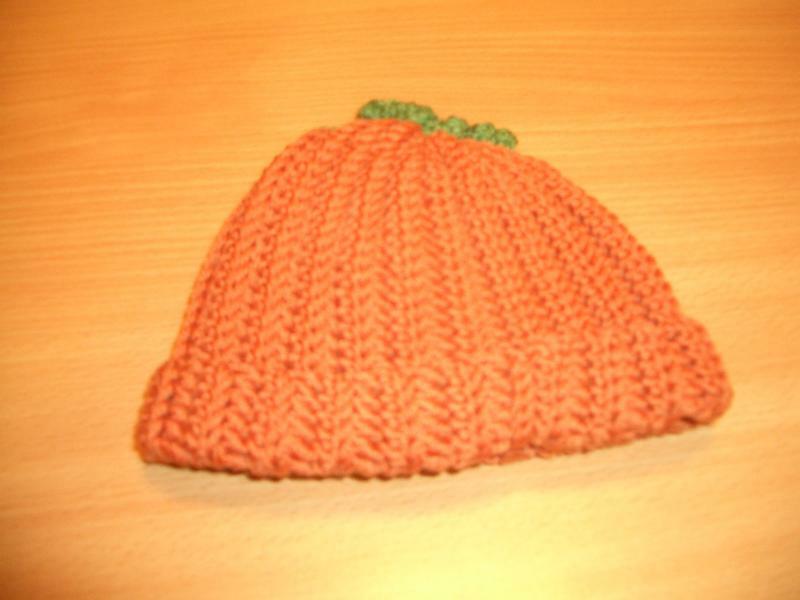 This adorable baby beanies are made to fit newborn to three months. 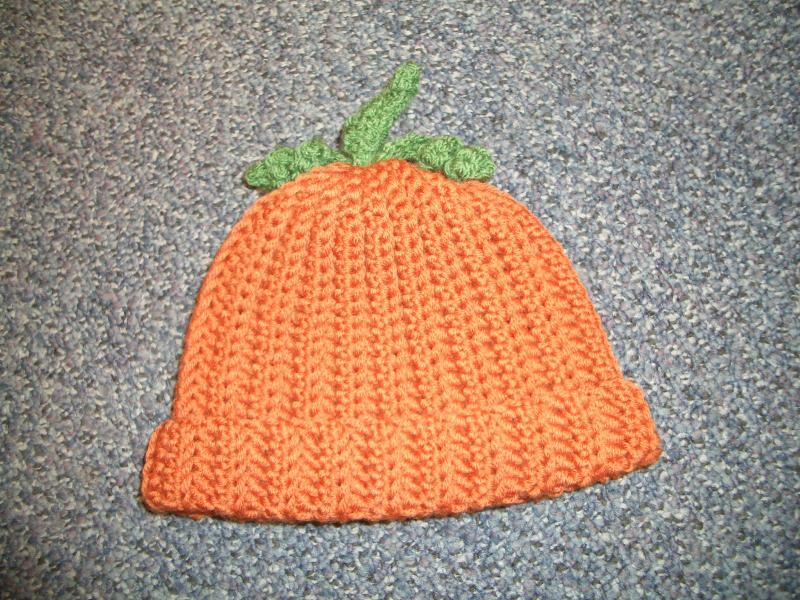 Crocheted in a ribbed pattern, this beanie is stretchy, and I’ve been told (not having children of my own), that this hat will stay on a baby’s head and does not fall off. 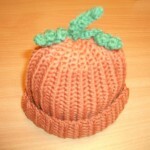 This can be made in any colour, with or without the green leaf adornment. 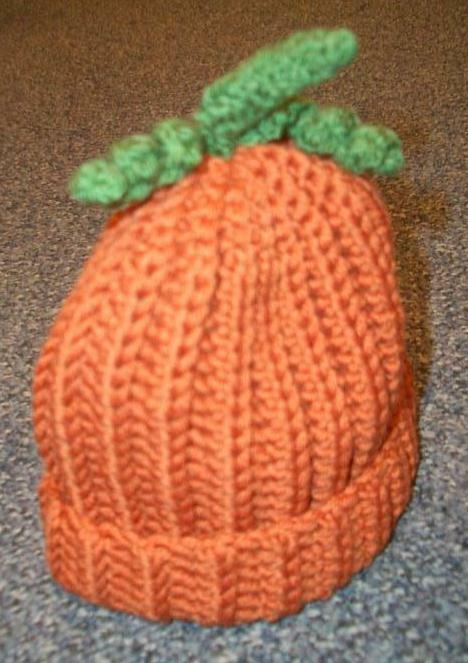 I’ve made this with super fine merino wool, machine washable but can be made in a soft acrylic for sensitive skin, or any other type of yarn you prefer. 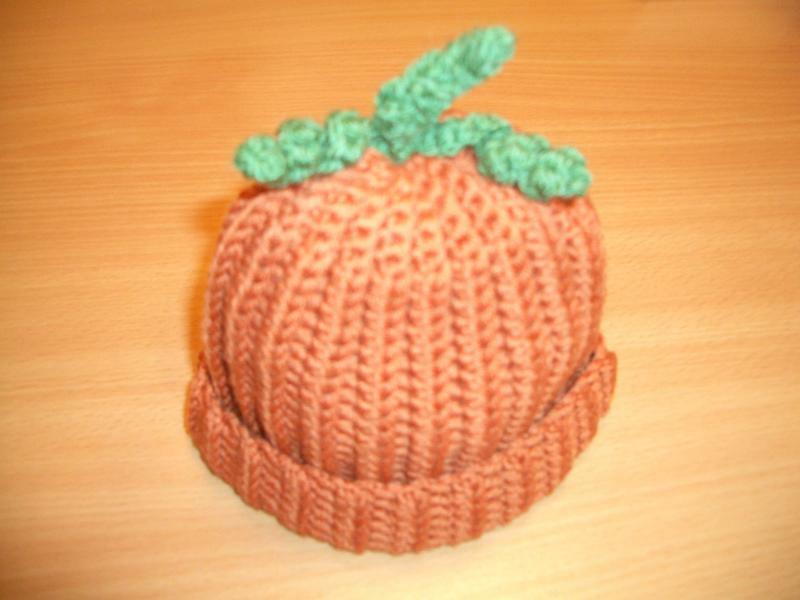 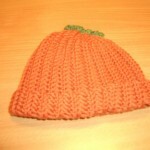 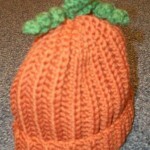 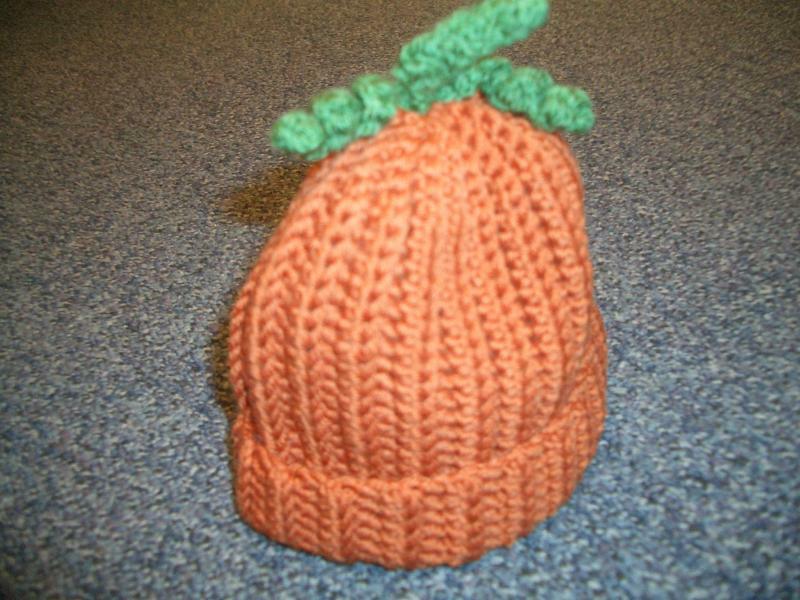 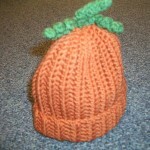 The pattern is also suitable for creating a bigger hat so please contact me if you would like this in a different size.